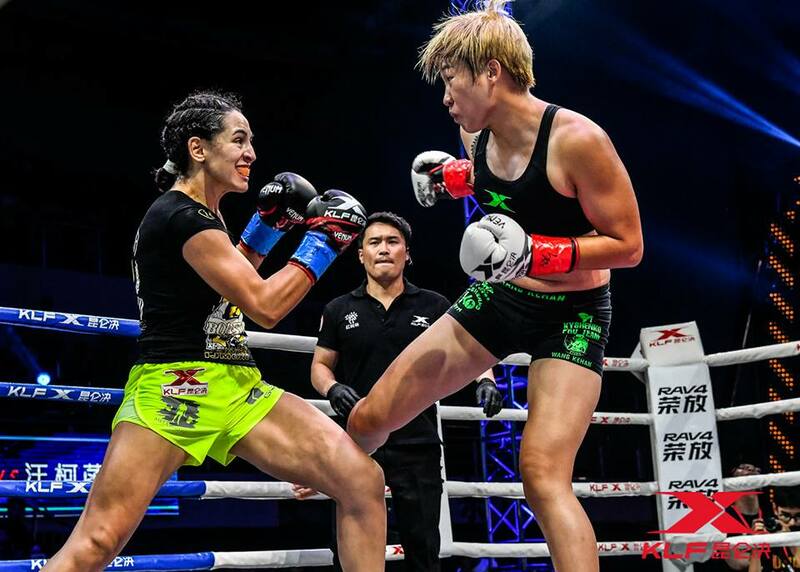 Anissa Haddaoui has had a turbulent year so far fighting for Kunlun Fight. 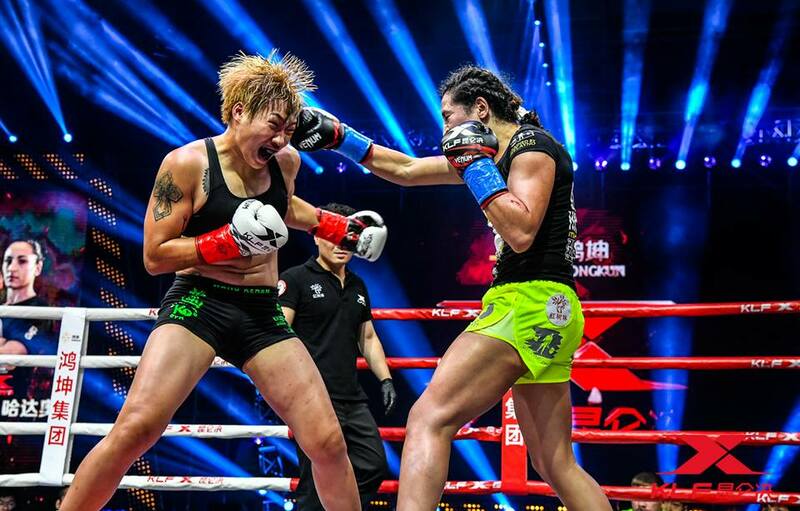 However, her fortunes dramatically changed last week when she ended-up replacing, Laetitia Madjene in Kunlun’s Mulan Legend Final; winning the 8-woman tournament at Kunlun Fight 64. In May, she lost her quarter-final bout in the Mulan Legend tournament by decision to French kickboxer, Laetitia Madjene. At the time, Haddaoui felt she had done enough to win a ‘close’ fight but the Kunlun judges had seen it differently. However, under even more controversial circumstances at Kunlun, Madjene would allegedly pull-out (or be replaced) from the Mulan Legend final against (eventual runner-up), Wang Kehan, due to injury and was replaced by Anissa Haddaoui. Haddaoui is now set to fight Kamila Balanda in Poland on August 26, 2017 at Ladies Fight Night as she continues to build momentum and targets a future with GLORY Kickboxing. However, the task at hand is an interesting challenge for the Mike’s Gym fighter. Balanda has impressive victories over the likes of multiple world champions: Daria Albers and Katrin Dirheimer but has a way of playing mental war games with opponents; giving her a reputation (amongst her many adversaries) as being the, ‘foul-mouthed bad girl’ of Polish kickboxing. Despite her notoriety for unsettling her rivals, Balanda is a considered to be “one of the most successful” female kickboxers to come out of Poland. On the European circuit, she’s accumulated numerous kickboxing titles for organisations such as WAKO and K-1, reportedly. Haddaoui’s team mates at Mike’s Gym such as Murthel Groenhart and Christian Baya are coming off recent victories at GLORY 42 Paris and Massaro Glunder is set to feature in his second GLORY event at, GLORY 45 SuperFight Series against, Zakaria Zouggery. However, it would seem that Anissa Haddaoui could potentially join her kickboxing companions and fight for GLORY in the near future too. Tiffany van Soest was crowned GLORY’s inaugural women’s super-bantamweight champion after defeating, Amel Dehby via unanimous decision at, GLORY Collision last year. Haddaoui would certainly make an interesting contender to van Soest’s title but first she has to deal with Balanda who, awaits her in Poland.